Hey, Nowadays android apps have become the handiest tools for a smartphone which can do a lot of utility things. As of now, Android has covered 80% of the world because of smartphones. And because of that reason we have a ton of apps all over the world.This statistic contains data on the number of apps available for download in leading app stores as of March 2017. As of that month, Android users were able to choose between 2.8 million apps. Yes, 2.8 million apps in the world!!! I hope you mobile can only handle limited apps, Sorry just kidding. So as it comes to choose the android apps you go to play store as normal user but sometimes what happens is we don't get what we want as our expectations, It actually happened to me actually. You don't get some expected app because of strict policy which google play store has. So let me tell you I got the app but not in play store because there are a lot of alternative app stores in the world where you can find your app as your expectations. This app store is a leading independent curated Android App & Games Marketplace, powering over 140 OEM's preloaded with the SlideME Market, positioning SlideME second to Google Play in terms of all over the world reach for Android Apps and Games distribution. SlideME has become the de facto alternative of all apps are curated on SlideME to assure they function on AOSP based devices and not solely dependent on Google Play Services. By using the Amazon Appstore, you can instantly download games and mobile apps to your device. You can shop the Amazon Appstore from your Fire Tablet, Fire TV, computer, or compatible Android and BlackBerry devices from the Amazon Appstore application. Some apps are free of cost and even paid apps are also available with quality support. The Amazon Appstore is available to customers in the U.S. and over 200 other countries and territories. Here 1Mobile Market Lite is an amazing for alternative app market for Android, Thanks to which you can download more than 10,00,000 apps and games of all kinds. One tap and you can start downloading in a very similar way to Google Play or Aptoide. This is also an amazing alternative from play store, you can find the official Samsung launched apps for there own smartphones which can run on a smartwatch of Samsung and even smartphone. Download free apps, games, themes, wallpapers, ringtones, background colors and more for phones and tablets. Millions of members are sharing the fun and billions of free downloads served. Get our Android app, iOS app or Windows app from the official app stores today! This app store is a platform-independent browser-based android app store for mobile-phone owners and a digital application distribution platform used by more than 40,000 developers around the world, owned and maintained by Opera Software ASA. There are 3,00,000 apps live in the store for free and even paid also. This app has a thriving community of over 20 Million users for download and discovery of free mobile applications, games, and videos. This website community enables you to upload game high scores, cheats, app features and earn appreciation from common friends and families. It is a Platform to socially engage through selfies and velfies. F-Droid is a robot with a passion for Free and Open Source (FOSS) software on the Android platform. With an Android client, you can perform installations and updates, and news, reviews and other features covering all things Android and software-freedom related. This app store is an independent mobile phone app store founded in Lithuania in 2004, with offices in Vilnius, Lithuania and San Francisco, California. GetJar allows software developers to upload their applications for free through a developer portal. So here we have listed some famous play store alternatives. These are the best one which you can get your expected from these app stores. 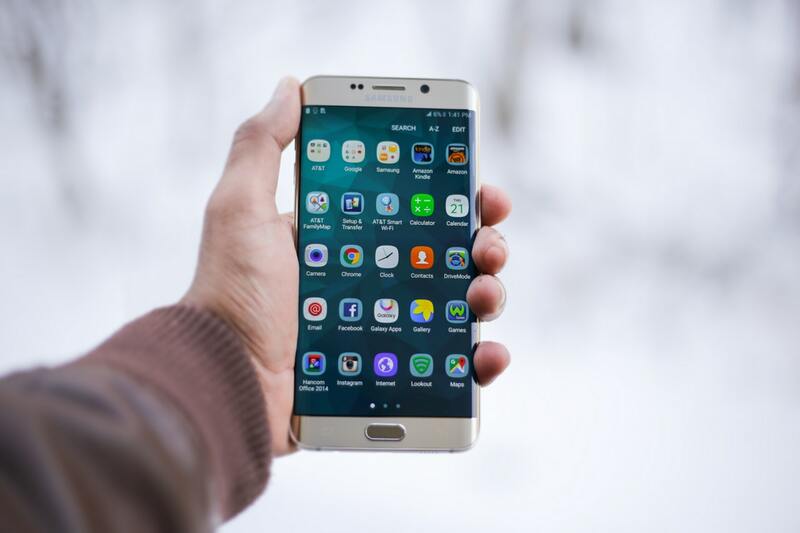 Here there are many alternative app stores on which you can sell you Android application, with each store having its pros and cons as depends on the website. So let us know in the comments section which Android App did you like and downloaded the app from which website and your experience with the app.